Inspired by true events ‘Chyanti’ is the latest short film from director Veemsen Lama, written by Sampada Malla, telling the poignant story of a little girl and her beloved family goat. 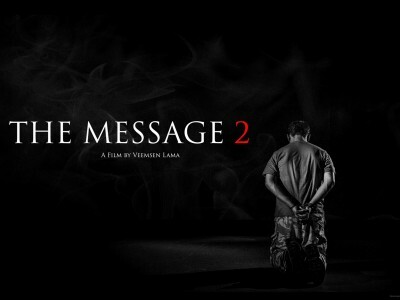 The film will be intense. It will be heart-breaking. It will be comforting. It will be thought provoking. But most of all, it will be something you have never seen before. Follow Chyanti’s gripping adventure on Facebook! 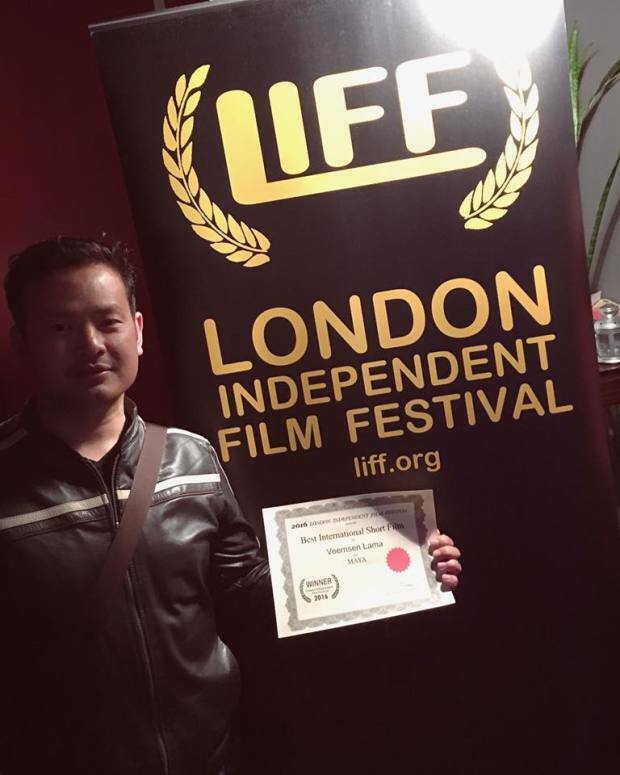 Veemsen Lama, a former Gurkha soldier turned award-winning film director, served in the British Armed forces for many years before chasing his storytelling dreams. Tom is a film producer and keen cyclist, living in London. Determined to follow in his uncle’s footsteps, Mark Cullingham, the late film & theatre director, Tom was making films from a young age before his passion for storytelling lead him to Ravensbourne Film School, London. Sampada is a Nepalese media personality, writer, film maker and journalist working in Nepal and India. She serves as the Board Director and Creative Director of Sarwanam Theatre Group, the leading theatre group of Nepal. Arran has over seven years of experience in film. He has always been fascinated by the endless number of ways in which a filmmaker has control of the narrative and is particularly passionate about the visual side of the film production process. Ashok is an Indian film maker, passionate about innovative storytelling. Primarily working in Bollywood, his first directorial feature ‘Kerry On Kutton’ is soon to release in the theatres in India. 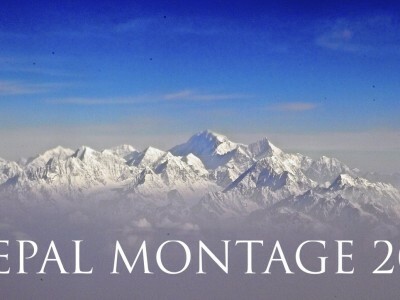 At the end of March, our highly enthusiastic film crew flew out to Nepal to work tirelessly on completing the filming of ‘Chyanti’ but shooting so high up in the Himalaya’s proved to be an almost Herculean task. The entire cast and crew faced an endless list of challenges each and every day including a serious lack of oxygen, seemingly endless rain, no phone signal, no wifi and for much of the time, no power. However, the most serious challenge we faced was crew getting ill just days before shooting as well as during the shoot. Thankfully everyone survived and the film was completed on time. In short, ‘Chyanti’ has been, without a doubt, the single most demanding, the most challenging and by far the most adventurous project for everyone involved! Although filming is complete, much remains. So far this production has been funded entirely by the generosity of over 30 members of family and friends. Our target of £6000 is the bare minimum we need to complete ‘Chyanti’ so that it will find audiences. We would really love to give it the chance it deserves at as many respected festivals as possible around the world, but submission fees add up fast. Entry to Sundance, an industry-leading film festival, costs $40 alone, but the potential opportunities that would come with selection are substantial, including a chance of our film being given a distribution opportunity. First things first. Our production & post-production teams are made up of hugely passionate professionals and we really want to make sure that their many hours of hard work is rewarded but we need your help to achieve that ambition! While our minimum target is £6,000, the love doesn’t have to stop there. Every pound and penny contributed to Chyanti will go directly to the film, helping it to reach a bigger audience! How high can we fly? From good Karma all day to producer credits, we’ve got something for everyone! We’ve made the perks as fun and worthwhile as possible, but above all else, we’re making something we know people will be excited and proud to be a part of. Scroll back up to the top to check out all the perks available! 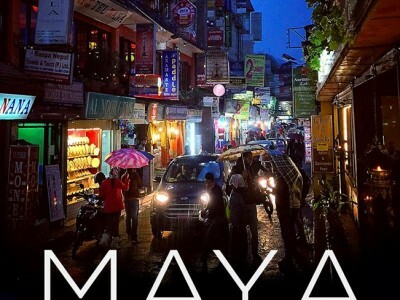 Our previous film ‘Maya’, about street children in Kathmandu, was filmed last March. It was only a matter of weeks before the devastating earthquake struck. Upon hearing the news, we immediately cancelled our indiegogo and instead raised over $2000 for the children affected. Due to lack of funds at this point, post-production took a little longer than planned, but a couple of months later ‘Maya’ premiered at Raindance Film Festival. It was then nominated for ‘Best Student Film’ at London short film festival, ‘Best Drama’ at Screentest and won ‘BKSTS Student Widescreen Film of The Year’ at Widescreen Weekend in October. More recently, ‘Maya’ has been nominated for the ‘Triton Award’ at Velletta Film Festival and long listed for a One World Media Award but most exciting of all, ‘Maya’ has won ‘Best International Short’ at London Independent Film Festival! The reality is that this film will not be completed to the standard it truly deserves and will take a lot longer to complete, resulting in the film losing out on countless opportunities and potential exposure. We understand that some of you may be unable to contribute at this time but perhaps you could help by spreading the word. We are available on Twitter and Facebook, should you wish to contact us. FAN REQUESTED: Be the first to see ‘Chyanti!’ – With this perk you will receive a free E-ticket to the preview screening in London as well as a “special thanks” credit! Please follow us on social media for all the latest news and help us continue to spread the word! Received 24 hours of good Karma! Thanks for believing in us! Receive a link to watch Maya! #2 – Coffee with the crew! Grab a coffee and chat with the filmmakers! Receive a super cute and cuddly ‘Chyanti’ toy, lovingly hand made by ‘Made By Dolly!’ Please follow us on social media and help us continue to spread the word! #4 – Final ‘Exec’ Credit! Receive all of the above, plus an ‘Executive Producer’ credit on IMDb, a VIP ticket to the Premiere! Please follow us on social media for all the latest news and help us continue to spread the word! Thank you for your support!